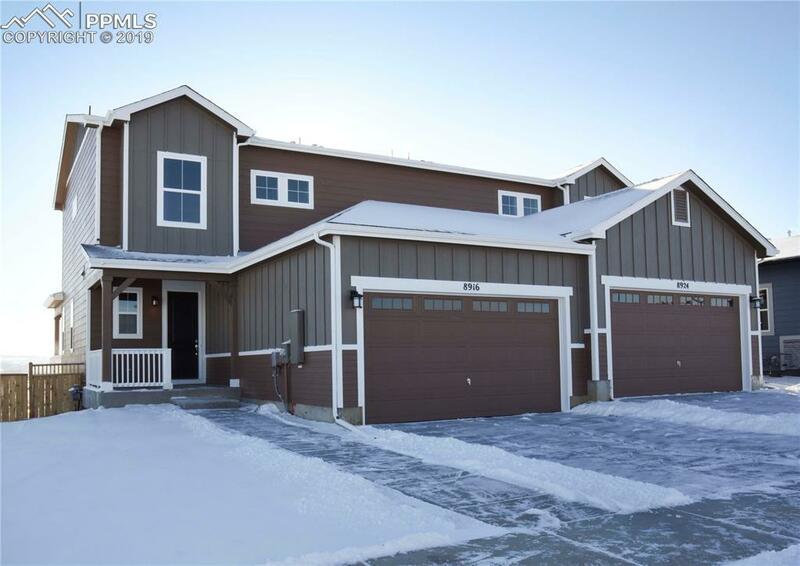 Brand new 2 story paired home in Alder Village. A chefÃ¢â‚¬â„¢s delight w/gourmet kitchen w/chimney hood, drop in gas cooktop wall oven, SS appliances, walk-in pantry, white color maple 42Ã¢â‚¬Â cabinets, granite slab countertops, & granite island overlooking the dining area. Main floor laminate hardwood floors, fireplace, & covered patio. Upper level 3 bedrooms, private owners suite w/4 piece bath w/granite counters, designer tile, & large walk-in closet. Spacious unfinished garden level basement w/9Ã¢â‚¬â„¢ ceilings offers room to grow!